(except Fried rice/ Noodle dishes) Thai spring roll, soup or salad. 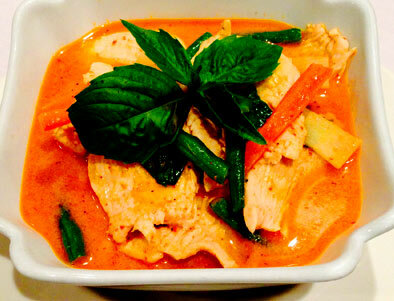 Choice of meat with string beans, bamboo shoots, and chili simmered in Thai red curry and coconut milk. 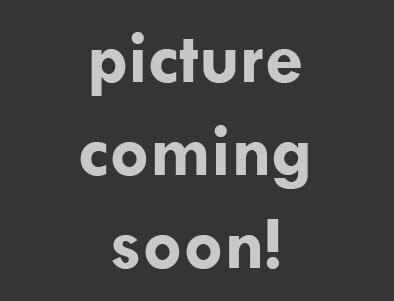 Choice of meat with cucumber, pineapple, tomatoes and onions. 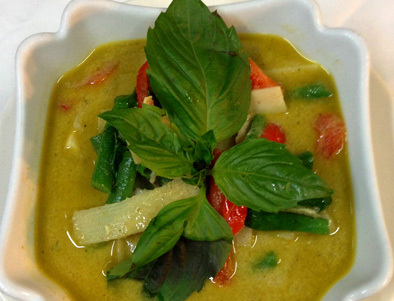 Choice of meat with string beans, bamboo shoots, and chili simmered in Thai green curry and coconut milk. 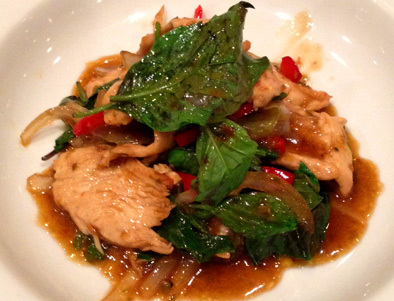 Choice of meat sauteed with basil leaves onions, bell peppers, and chili. Choice of meat sauteed with celery, onions, water chestnuts and cashews nuts in a mild sauce. 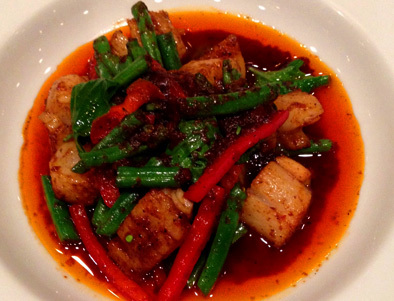 Choice of meat sauteed in basil curry, basil leaves, chili and string beans. 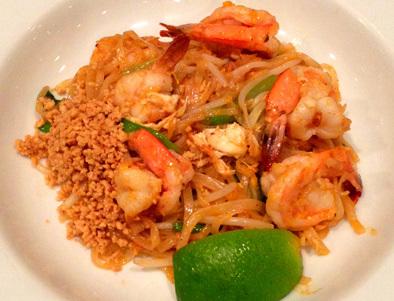 Sauteed rice noodles with bean sprouts and ground peanuts. Choice of meat sauteed with mixed vegetables. Pineapple, onions, cashew nuts, scallions, eggs, and raisins. Spicy noodles with mixed vegetables and basil.